Dec 14 (IPS) – Vast populations of pink salmon on Canada’s west coast will be extinct in four years due to infestations of parasites from open ocean salmon farms, scientists reported Friday in the prestigious journal Science. Canadian officials seem likely to let the wild salmon go extinct, if past inaction is any indicator, Alexandra Morton, the study’s co-author and director of the Salmon Coast Field Station in Broughton, British Columbia, told IPS. 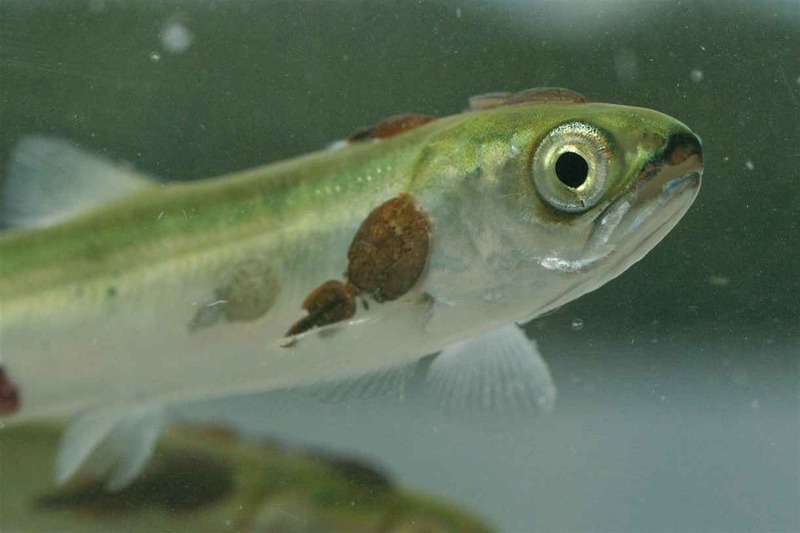 The Science study shows that infestations of sea lice have killed more than 80 percent of the annual pink salmon returns in British Columbia’s Broughton Archipelago, 300 kms north of the city of Vancouver, over the past four years. In another four years, there will be no more pinks if the infestations continue. “If nothing changes, we are going to lose these fish,” said lead author Martin Krkosek, a fisheries ecologist from the University of Alberta. Previous studies in the region have proven that sea lice from fish farms can infect and kill juvenile wild salmon. 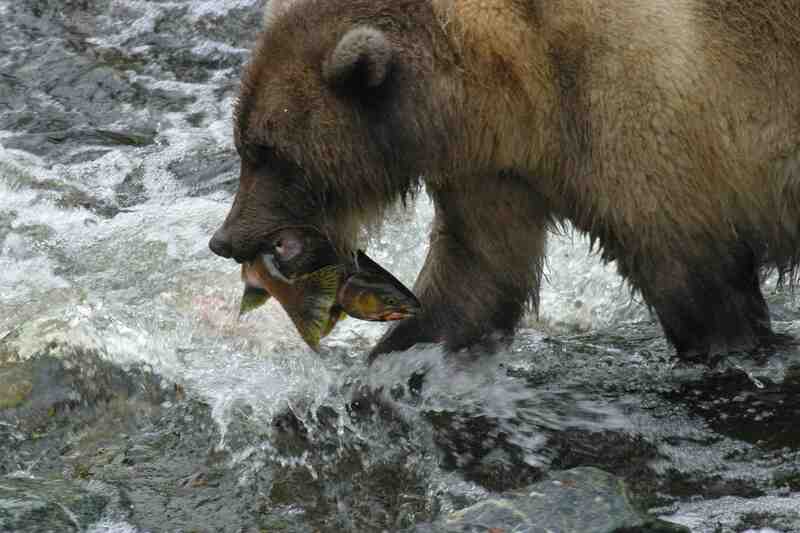 However, this is the first study to examine the population-level effects on the wild salmon stocks. “It shows there is a real danger to wild populations from the impact of farms,” said Ray Hilborn, a fisheries biologist from the University of Washington who was not involved in the study. There was so much evidence in the study that “it is pretty persuasive that salmon populations affected by farms are rapidly declining,” Hilborn said in a statement. The study also raises serious concerns about large-scale proposals for net pen aquaculture of other species and the potential for pathogen transfer to wild populations. Despite a number of studies by Morton and others, the impact of more than 100 large salmon aquaculture operations along the British Columbia (BC) coastline has been bitterly disputed for the last decade. BC is the world’s fourth-largest farmed salmon producer, netting more than 300 million dollars in annual sales, mainly to the United States. The farmed fish are non-native Atlantic salmon, which are prone to infestations of sea lice — small parasites that feed on the skin and mucous membranes — which are not generally found in high numbers, except at fish farms, where a million fish can be impounded. Adult pink or pacific salmon live in the open ocean but fight their way up BC’s many mountain rivers and streams to lay their eggs in the spring and fall before dying. 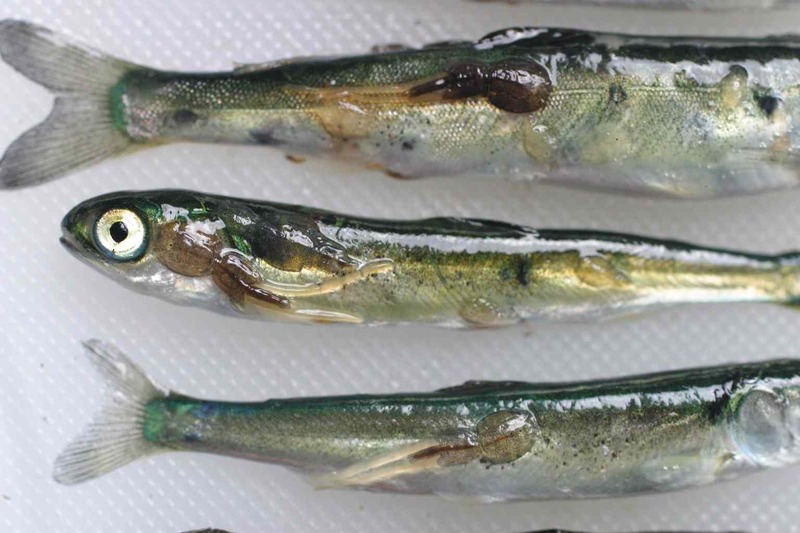 Not long after hatching, these juvenile fish, only a few centimetres in size, make their way back downstream to river mouths and inlets, where they encounter salmon farms and underwater clouds of sea lice. “It’s heart-breaking to see these amazing little fish ripped and torn by the lice,” said Morton, who lives and works in the Broughton Archipelago where 20 large farms are located. Some farms have more than a million fish. “Pink salmon are one of the world’s last abundant wild food sources, we ought to be treating them like a natural treasure,” she said.